-USE exclusive holiday. No parties or professionals, socio-cultural or any activities that are bothersome to neighbors and / or community are allowed. He can smoke on the terrace of the kitchen. Interaction with guestsI will be at your disposal for any type of help you need. There supermarket opposite the apartment (MERCADONA). Bus and taxi to 20 meters. 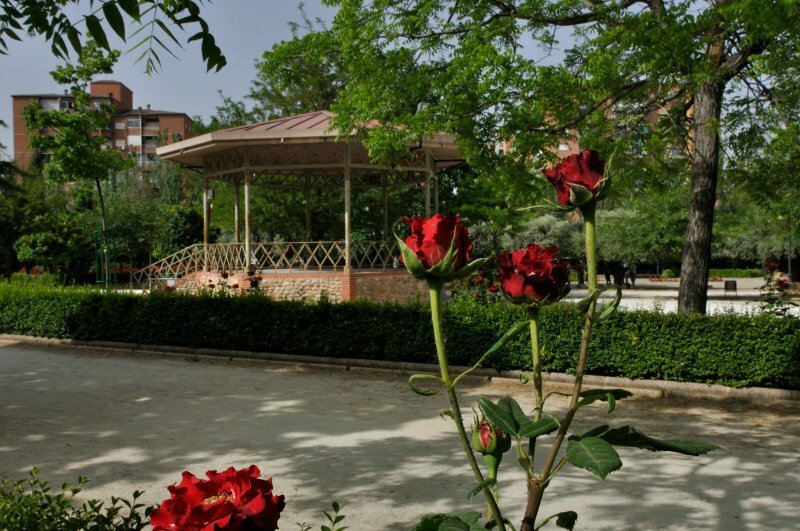 Almunia Park is one of the most modern areas of Granada with wide avenues, parks and green areas so it is very sunny. 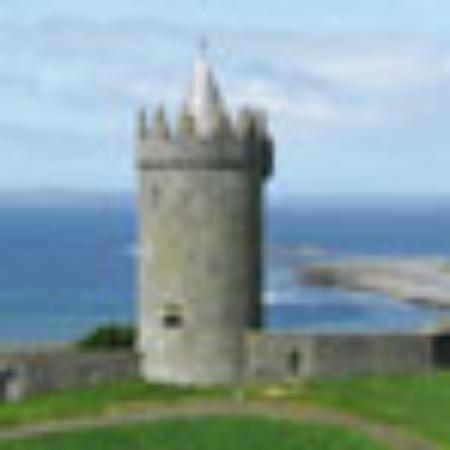 It is well connected with all motorways and easily accessible from them. 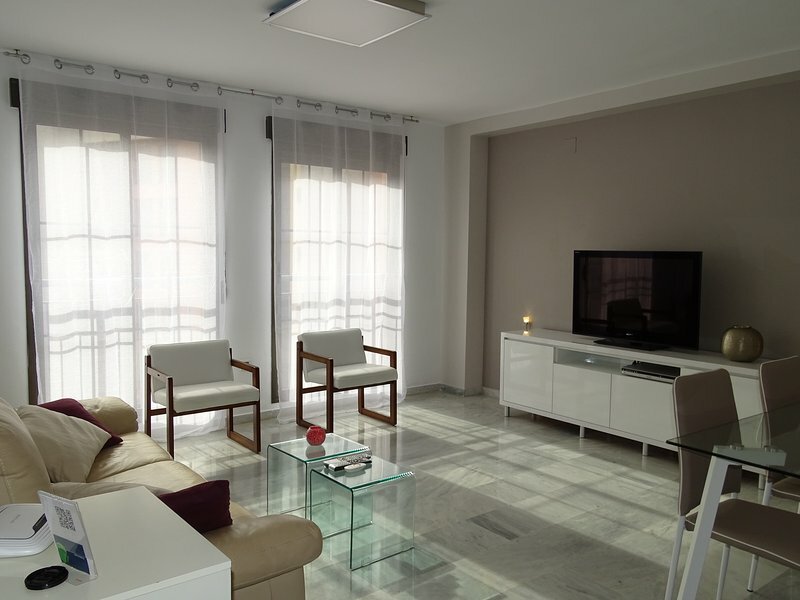 -A 10 minutes from the airport, railway station and buses. 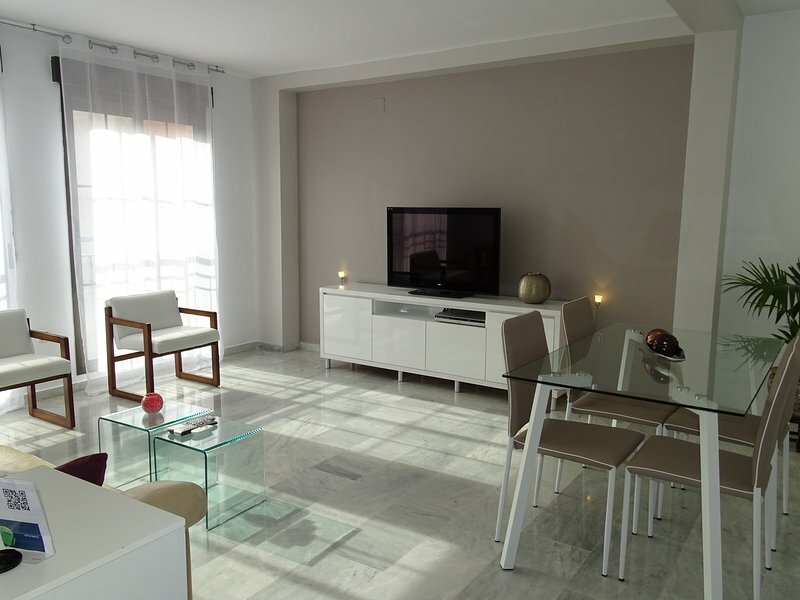 -A 7 minutes from shopping, SHOPPING MALL NEVADA (NEW), ALCAMPO, Kinepolis and ALAMEDA.A -A 40 minutes from the beach and Sierra Nevada-output direct motorway Sierra Nevada, Malaga, Jaen, Murcia. To go downtown is recommended to go by bus (N3, SN3 and SN4) or taxi (cost € 07.06) as access by car is complicated by movement restrictions for unauthorized vehicles (there are surveillance cameras). The bus from the airport stops right next to the apartment in the Plaza de Europa.